D.L. 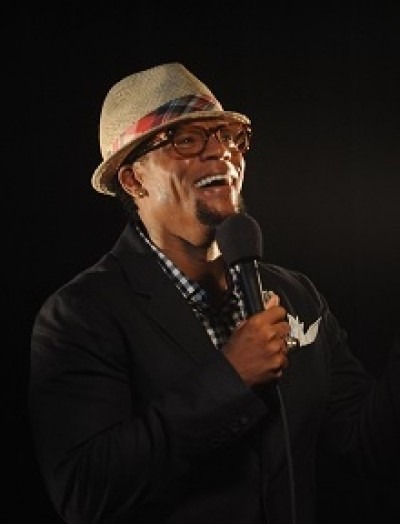 Hughley is one of the most popular and highly recognized standup comedians on the road today. He has also made quite an impression in the television, film and radio arenas. First and foremost a standup comedian, he stars in his 5th stand-up comedy special “Reset” which is currently airing on Showtime. In addition, D.L’s first humorous book title, "I Want You to Shut the F*ck Up," is out in bookstores. DL also created and starred in the satirical documentary special for Comedy Central “D.L. Hughley: The Endangered List” and is a part of the groundbreaking “Black and Brown Comedy Get Down” tour.